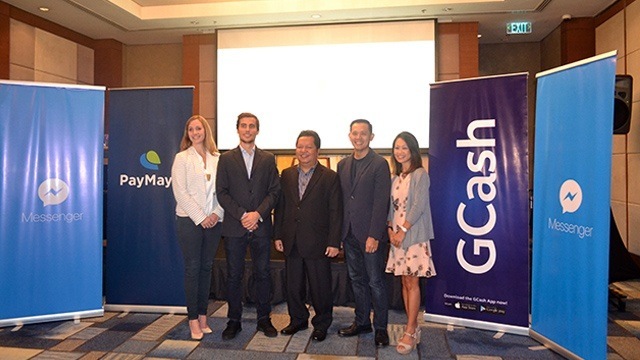 Social media platform Facebook has partnered with Philippine mobile wallet platforms PayMaya and GCash to offer financial services via its communication app Messenger. Through PayMaya and GCash chatbots integrated with the app, Messenger users are now able to transfer money to their Facebook friends, pay bills for various utilities and buy mobile load. 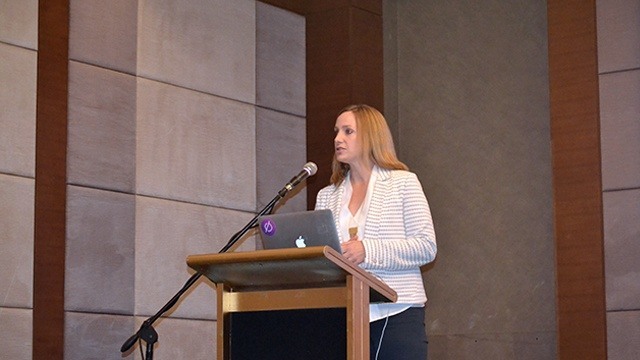 “Filipinos can now connect to and support each other and the ones that they love via financial services in Messenger,” said Ginger Baker, Facebook’s product lead for mobile financial services, in a press conference last September 22. Both PayMaya and GCash offer the same services on the Messenger platform, but using separate chatbots. Users who have existing PayMaya and GCash accounts can link their digital wallets to their Facebook accounts and use them in sending money and paying bills through Messenger, while those who do not have existing accounts can register directly on Messenger to avail of the services. Users can also buy load for their mobile phones through Messenger at a discounted price. “As one of the most popular messaging apps in the Philippines, Messenger offers an easy way for people to create new accounts for daily transactions with a platform that they use [every day],” explained Baker. She added that the accessibility of Messenger allows Filipinos to avoid the travel and waiting times experienced when remitting money, paying bills or buying loads in physical locations. The Bangko Sentral ng Pilipinas (BSP) welcomes the project, seeing it as a step forward in its advocacy of financial inclusion. According to BSP data, 86 percent of households are considered unbanked or have no access to banking and financial services. In contrast, Facebook has 66 million Filipino users, equal to about 64 percent of the country’s population. “The ease by which a Facebook account can be created and the significant use of the social media platform in the Philippines makes it a good medium for helping equalize awareness of and access to electronic financial services in the country,” said Raymond Estioko, BSP deputy director. Why is Malacañang Censoring Key Data From Cabinet Members’ SALNs?